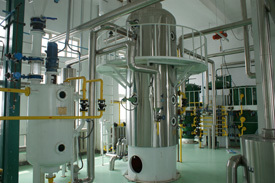 The neutralized oil is offered bleaching earth/triggered carbon for removal of coloring pigments. 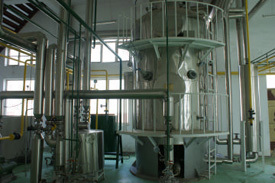 The bleaching representative is strained in vertical pressure leaf filters. Troika design guarantees uniform consistency colored with minimum reliance on bleaching agent. 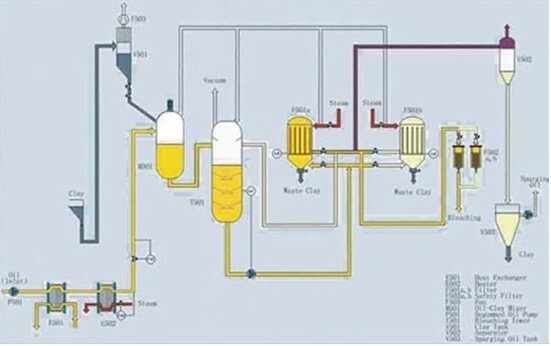 The bleaching line is versatile and adoptable for individuals kinds of vegetable oils.